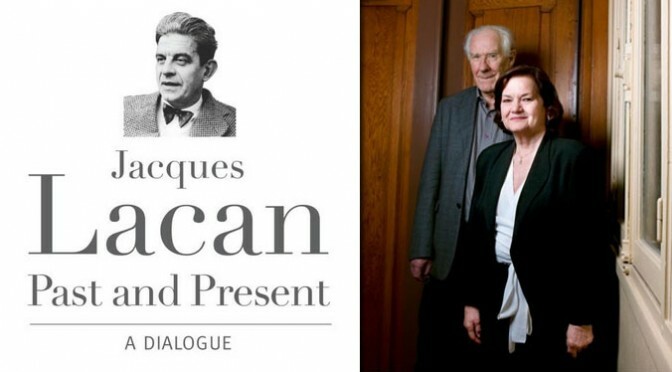 In this excerpt from “Jacques Lacan, Past and Present: A Dialogue,” Alain Badiou and Élisabeth Roudinesco discuss their first encounter with Jacques Lacan and his influenec on their work. Roudinesco had mostly ignored Lacan through her childhood, despite him being a family friend. 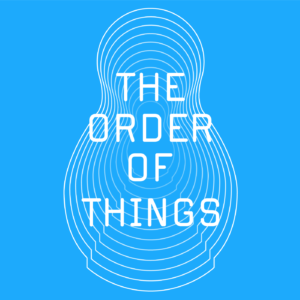 Badiou, on the other hand, details his development from a Sartrean to an anti-Humanist student of Althusser before coming upon the work of Lacan.